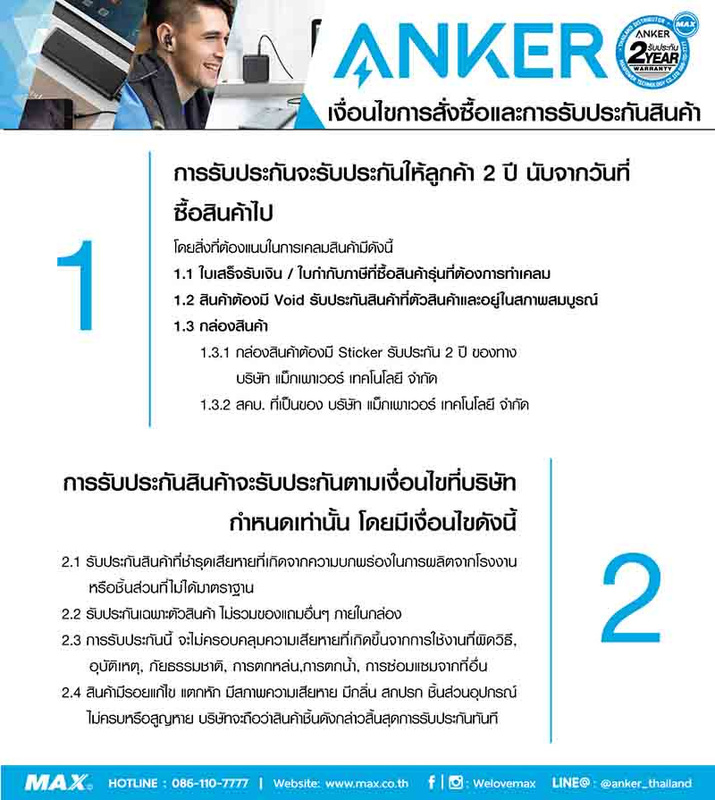 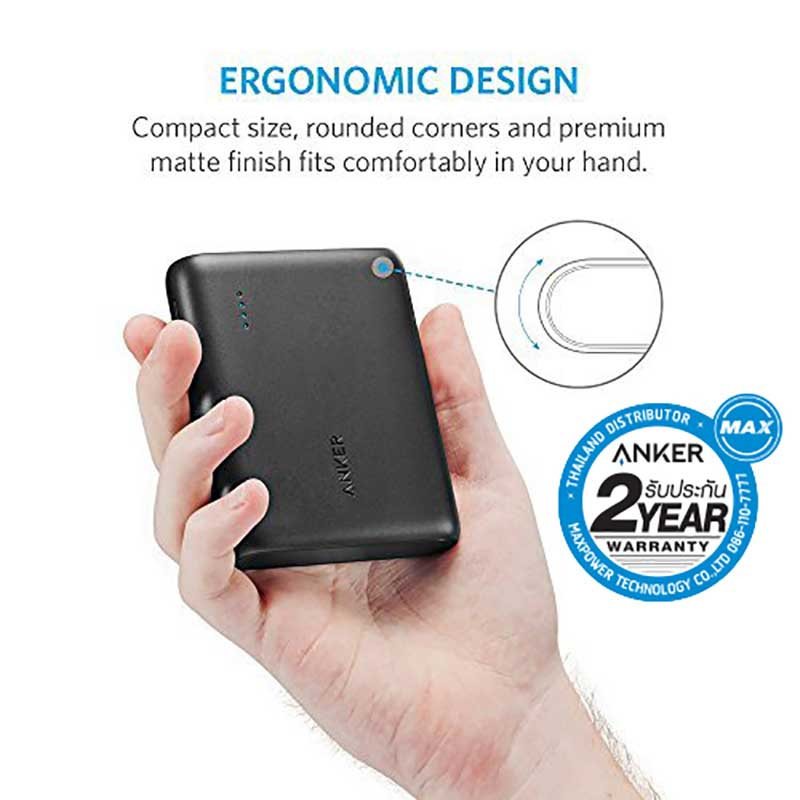 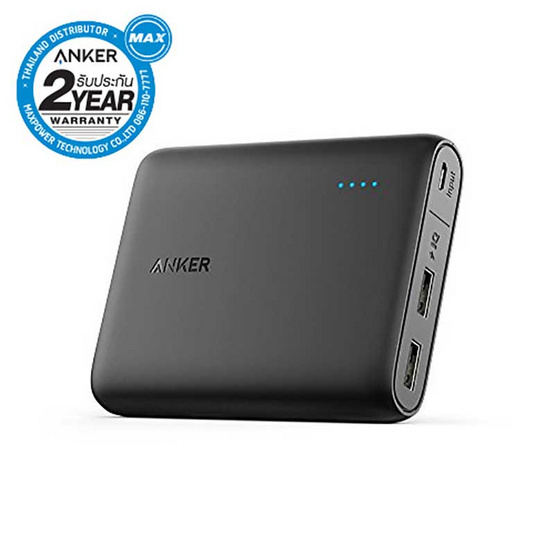 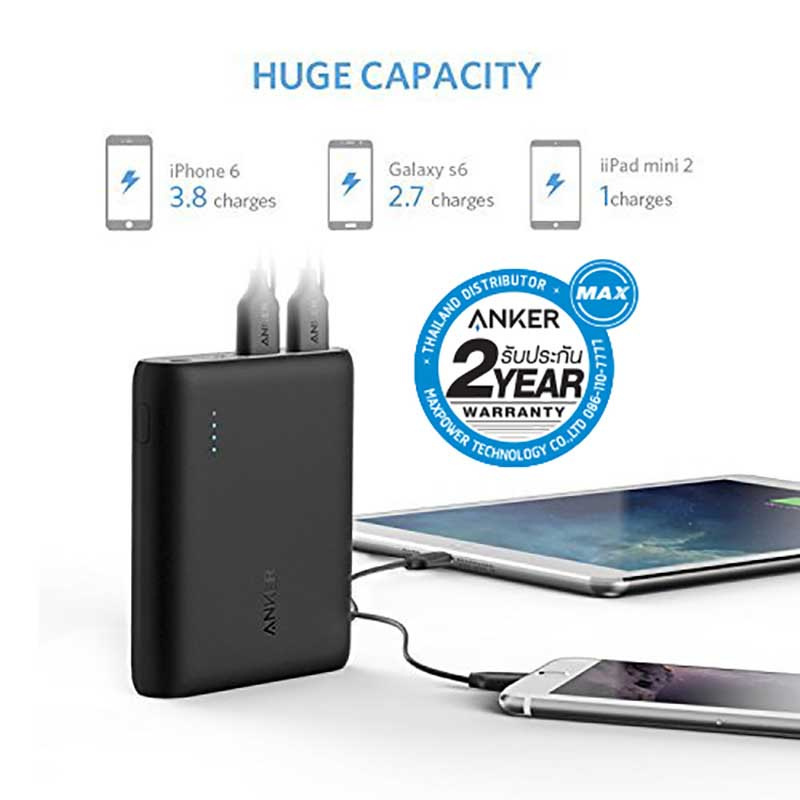 - Exclusive to Anker, PowerIQ and VoltageBoost combine to ensure the fastest possible charge speed up to 3 amps. 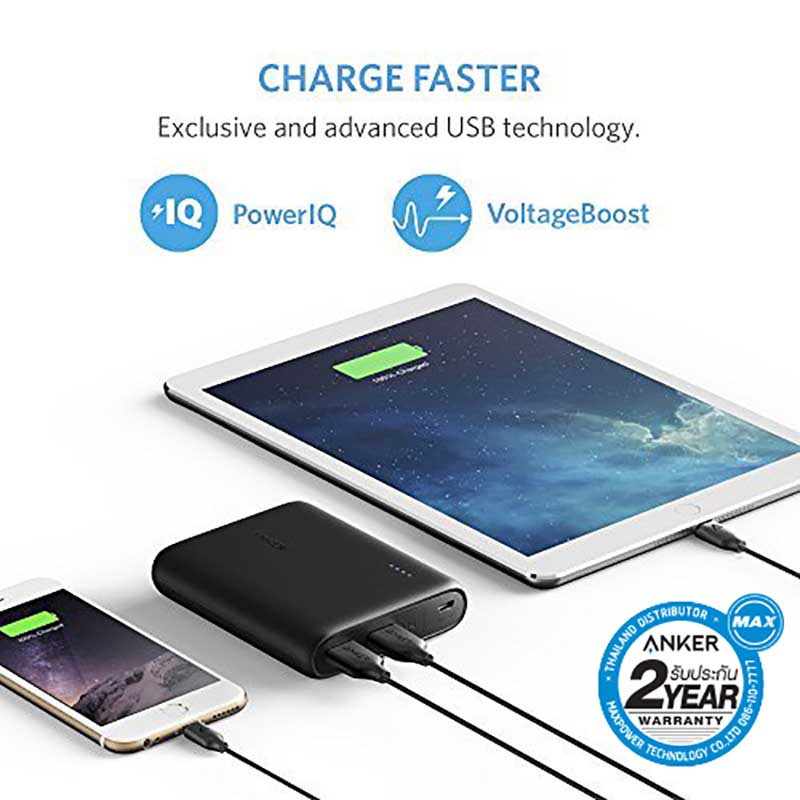 Simultaneously charge an iPad and an iPhone at full speed! 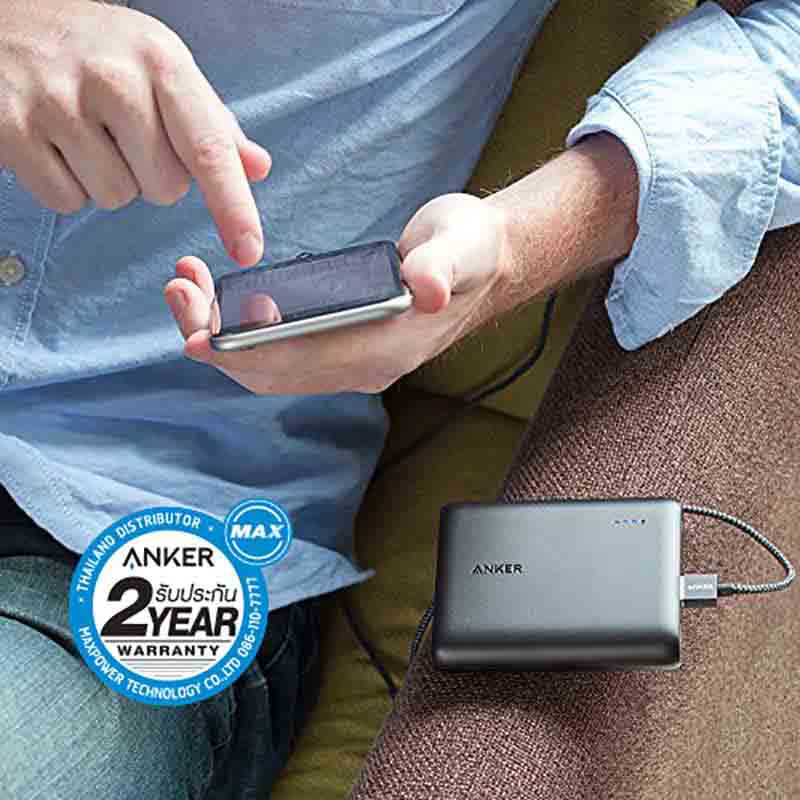 - Two ports pump out 4.8A of power, simultaneously charging any combination of devices at full speed.